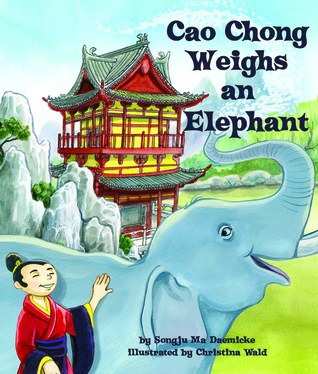 Based on true events, Cao Chong Weighs an Elephant, tells the story of six-year-old Cao Chong, who helped a group of Chinese governmental ministers figure out how to weigh an elephant without putting it on a scale. It's delightful to see a child outsmarting the adults. This is a fun book to use in STEM lessons on buoyancy and problem solving. The publisher provides additional information at the end of the book that would be perfect for using in such a lesson. This information includes a short biography of Cao Chong, a buoyancy experiment, and a geography activity. All these activities can be found on the publisher's website. The only thing missing is a works cited page with references. 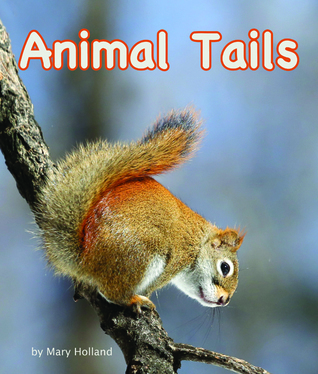 Readers will be fascinated by the many ways animals use their tails: to move on land, swim, warn others, steer, hold on to things, keep warm, balance, fly, attract a mate, and even to defend themselves! Apparently, tails are not just for wagging when happy. Following Animal Eyes, Animal Mouths (NSTA/CBC Outstanding Trade Science Award-winning book), and Animal Legs, Mary Holland continues her photographic Animal Anatomy and Adaptations series by exploring the many ways animals use their tails. It's the gorgeous photographs that really make this book. Photographs of a fox, eagle, muskrat, opossum, and other animals highlight the variety of ways that animals use their tails. Each page, in addition to the photograph, gives a paragraph or two of information about the animal depicted and how it uses it's tail. This is a great book to use with units on animals and animal adaptations. The publisher has provided several activities that can be used with the book to encourage further exploration. Short, lyrical text makes this a perfect naptime or bedtime story. Young readers are introduced to nocturnal animals and their behaviors. Older readers learn more about each animal through paired-reading sidebar information. 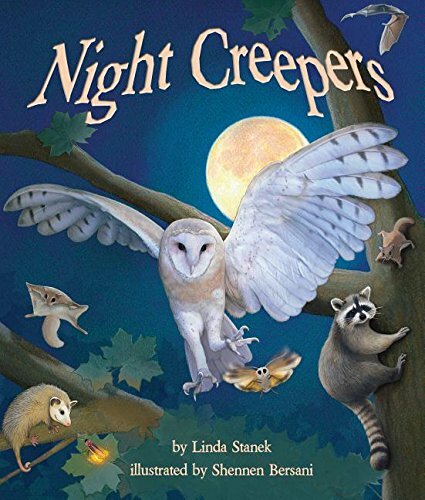 This book combines simple text with longer more detailed text and lovely illustrations to present information about animals that are active at night. The shorter text would work well with younger listeners/readers while the longer text would satisfy readers interested in more information. 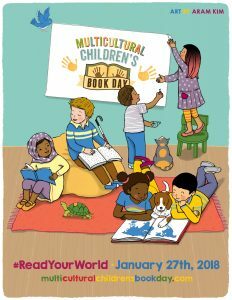 This would also work well as a you read, I read text for children and adults. The illustrations do a nice job of highlighting some of the activities of certain nocturnal animals. 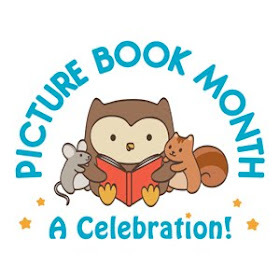 As in all there titles, Arbordale has provided additional information and activities that can be accessed at the back of the book as well as on their website. 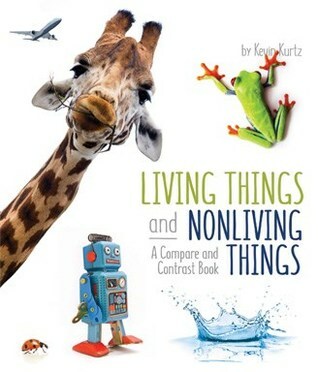 Using a wide variety of stunning photographs, author Kevin Kurtz poses thought-provoking questions to help readers determine if things are living or nonliving. For example, if most (but not all) living things can move, can any nonliving things move? As part of the Compare and Contrast series, this is a unique look at determining whether something is living or nonliving. This book does a fabulous job of presenting the similarities and differences between living and nonliving things. Kurtz also points out the exceptions to the rules, demonstrating that categorizing things can be complicated. The combination of large, easy to read text and gorgeous photographs makes for a captivating read. The book also works really well as a STEM lesson with activities and ideas for lessons listed at the back of the book and available on the publisher's website. 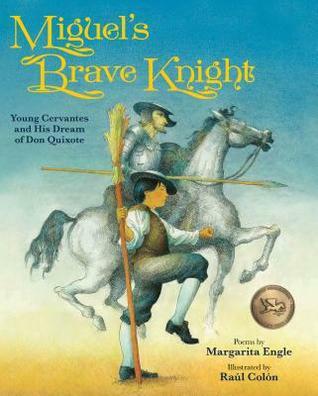 Miguel de Cervantes Saavedra finds refuge from his difficult childhood by imagining the adventures of a brave but clumsy knight. This fictionalized first-person biography in verse of Miguel de Cervantes Saavedra follows the early years of the child who grows up to pen Don Quixote, the first modern novel. The son of a gambling, vagabond barber-surgeon, Miguel looks to his own imagination for an escape from his familys troubles and finds comfort in his colorful daydreams. At a time when access to books is limited and imaginative books are considered evil, Miguel is inspired by storytellers and wandering actors who perform during festivals. He longs to tell stories of his own. When Miguel is nineteen, four of his poems are published, launching the career of one of the greatest writers in the Spanish language. This beautiful book combines the writing talents of the amazing Margarita Engle, and the gorgeous illustrations of Raul Colon. Each poem and illustration highlights some of the experiences of Miguel de Cervantes Saayedra as a boy. His families struggles with poverty, his father's gambling, and moving regularly caused Miguel a great deal of sorrow. But despite the difficulties, Miguel still managed to get an education and hold on to his dreams. When things looked particularly dark, Miguel liked to imagine a knight on horseback who went around trying to fix the world's wrongs. The author's and illustrator's notes at the end give insight into the Cervantes and their efforts to portray him and his famous Don Quixote. Short historical and biographical notes give added information about the man. This is a stunning book about the power of the imagination and the value of stories in helping people face the challenges around them. 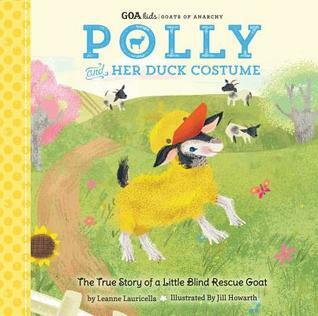 Polly and Her Duck Costume tells the true story of Polly, a little blind goat who was rescued by Leanne Lauricella, rescuer of farmyard animals and founder of the immensely popular Instagram account The Goats of Anarchy. Polly has some trouble adapting to her new life until her new mom gives her a warm and fuzzy duck costume, which turns out to be the perfect fit! Follow along with Polly as she finds love with her new family, gains confidence, and makes new friends. This is a sweet story about a small, blind goat rescued by the author and given a good home. Because she couldn't see, Polly tended to be easily confused and scared. She liked to cuddle up with a blanket. But she couldn't take the blanket with her everywhere she went, so Leanne presents her with a bright yellow, very warm duck costume for her to wear. This does the trick and now Polly does just fine going with Leanne anywhere. The costume even helped her make friends with a new rescued friend, Pippa. Slowly as Polly adapted to her new home and her new friend, Pippa, she grew out of the need for the costume. The soft pastels make a gentle complement to this sweet story of love and friendship. The wicked witch has Rapunzel trapped - but not for long! Rapunzel lives all alone in a tall, dark tower. Under the threat of a witch's fearsome curse, the poor girl seems doomed to a life in captivity. But is Rapunzel frightened? Oh no, not she! Fractured fairy tales have become a genre all there own in recent years. And I love it. There are no shortage of different ways to change the original stories to suit a wide variety of different tastes. This fractured version of Rapunzel is bound to capture the attention of readers who prefer action-oriented heroines rather than the original 'sit-back-and-wait-to-be-rescued' type. The touch of violence also makes this a version more similar in tone to the violence found in many of the original fairy tales (especially the Grimm brothers versions). The story does follow the original, at least at first. There is a young lady locked in a tower by a witch who lets down her hair to allow the witch to visit her. The witch cuts some of Rapunzel's hair to sell. Despite the witches threats to curse her if she tries to escape, Rapunzel uses her beautiful golden hair to escape. And while she spends her alone time exploring the surrounding forest, she seeks a permanent solution. And eventually she puts her plan into action. The witch is permanently disposed of and Rapunzel becomes a witch hunter. 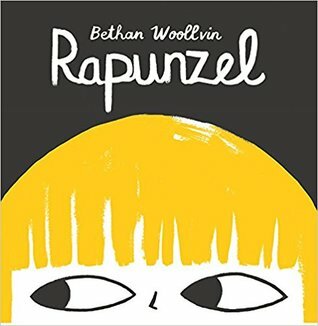 The black and white illustrations stand in stark contrast to the bright yellow of Rapunzel's hair, but it creates an interesting dynamic with the reader immediately drawn to the hair on every page. An interesting take on a traditional tale with an old-fashioned evil gets punished and good gets rewarded ending. The idea that the way we are raised has a tremendous impact on who we become certainly plays out in a powerful way in this story as well. Jane's heart ached for the world, but what could she do to stop a war? This energetic and inspiring picture book biography of activist Jane Addams focuses on the peace work that won her the Nobel Peace Prize. From the time she was a child, Jane's heart ached for others. At first the focus of her efforts was on poverty, and lead to the creation of Hull House, the settlement house she built in Chicago. For twenty-five years, shed helped people from different countries live in peace at Hull House. But when war broke out, Jane decided to take on the world and become a dangerous woman for the sake of peace. 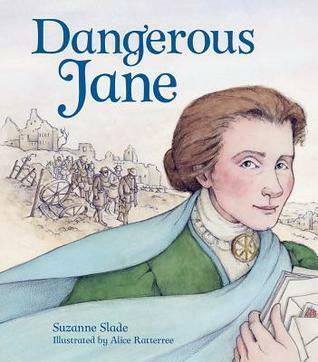 Suzanne Slade's powerful text written in free verse illuminates the life of this inspiring figure while Alice Ratterree's stunning illustrations bring Jane Addams and her world to life. I am a big fan of the increasing number of well-written picture book biographies about women. I can't resist them. This is one that I'm delighted to add to my collection. Jane Addams grew up in a fairly well-to-do family and despite losing her mother at a young age, she grew into a lovely and caring young lady. Her kind heart lead her down a difficult road, one she spent most of her adult life walking down. Helping others became her mantra. At first she ran Hull House, a settlement house from which she worked to help immigrants find a better life for themselves. When World War I broke out though she expanded her efforts into encouraging women to seek peace. After the war, she reached out to the suffering through out Europe, including former enemies. Unfortunately, this lead to opposition from those who thought her efforts should have been focused only on Americans. These efforts lead to nasty rumors and attacks with even the FBI labeling her "the most Dangerous Woman in America". But Jane never let this stop her and it lead to her being the first American women to win the Nobel Peace Prize. This book provides a glimpse into the heart of a woman who was determined to help those less fortunate than herself, despite the sometimes high cost of doing so. Ratterree's soft illustrations match the tone of the book perfectly, creating a beautiful look at a admirable woman. 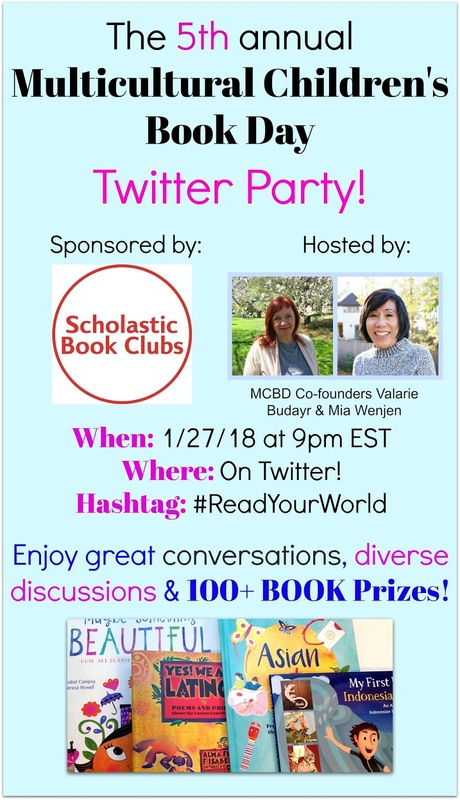 MCBD’s super-popular (and crazy-fun) annual Twitter Party will be held 1/27/18 at 9:00 pm. Thanks to Capstone Publishing and Lee & Low Publishing for providing the books I am reviewing. The 1960s were a time of great change in the United States. Not only was the Cold War with the Soviet Union alive and well, but the Civil Rights Movement was well under way. As what became known as the space race heated up between the US and the Soviet Union, the need for mathematicians grew, especially at NACA (soon to be NASA), the National Advisory Committee for Aeronautics. This opened doors for African American women to step up and use their talents and skills and be paid a decent salary for doing so. Women such as Dorothy Vaughan, one of the first human computers to work for NACA. She started there when the African American women were segregated in both work space and cafeteria space. Others followed in her footsteps, helping to open the doors for desegregation and increased opportunities for women. Woman such as Katherine Johnson who helped send John Glenn into orbit, or Mary Jackson, the first African American female engineer to work for NASA or Annie Easley who helped with the Centaur rocket that helped send the Apollo astronauts to the moon. Thanks to the skills, courage, and determination of these women, doors slowly started to open. 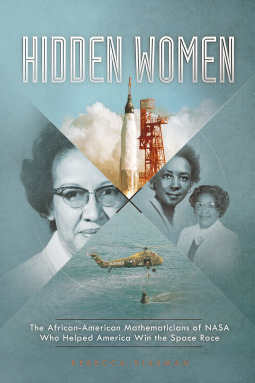 This middle grade book introduces readers to these women and the contributions they made to the space race as well as to the Civil Rights Movement. The Civil Rights Movement that took place during the 1960s was intended to open doors for African Americans and other people of color who were often denied their citizenship rights because of prejudice and racism. One of the main tenets of that movement was the use of non-violent protest strategies. What many young people don't realize is that those principles were used to great effect once before during the 1940s by the Indian people seeking freedom from British rule. 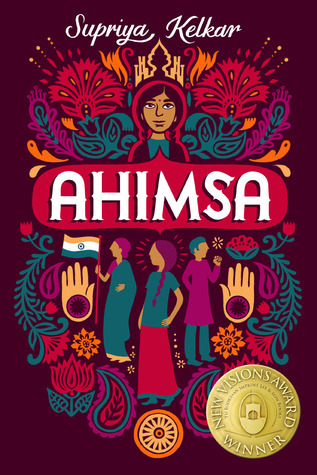 This middle grade novel puts the reader right in the middle of the 'ahimsa' movement as Anjali's family, her mother especially, gets involved in the movement, effecting the fortunes of the whole family. At first Anjali is angry and afraid. Angry at the loss of her beautiful clothes. Afraid of losing her mother to jail or even death. But as she slowly starts to understand just what her mother is risking so much for, she starts to realize that there are things more important than looking good at school or abiding by old traditions simply because things have always been done that way. 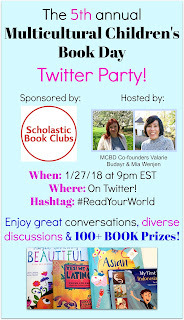 This is not only a story of a specific time and place but a coming of age story of a girl who realizes that she can make a difference in her small corner of the world.